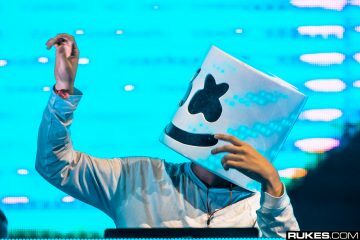 Marshmello is back this time with a brand new record in which the anonymous (not quite) mask-wearing DJ puts his own voice on. 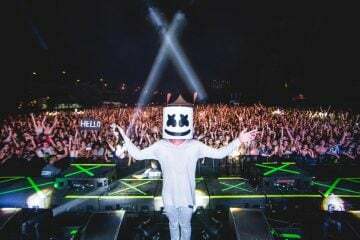 Marshmello’s new tune “You & Me” expands the ever-diversified style of music the massively popular DJ is putting out. 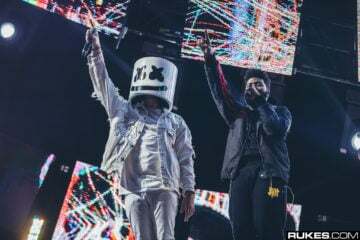 From a Billboard top 100 pop record with Khalid to a brand new pop-punk EDM crossover in “You & Me,” we wouldn’t be surprised if he dropped a screamo-bass crossover record in the near future… (please do it). 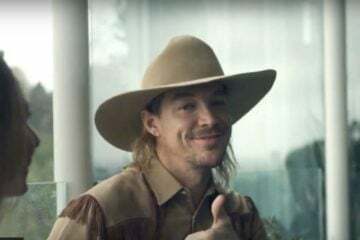 Listen to “You & Me” below by Marshmello below. 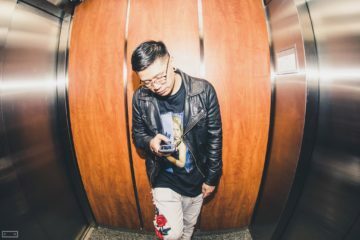 Be on the lookout for more new music from this leading act in dance music. 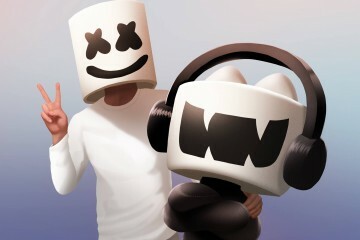 Marshmello also has a record with one of pop music’s biggest stars coming out very soon. 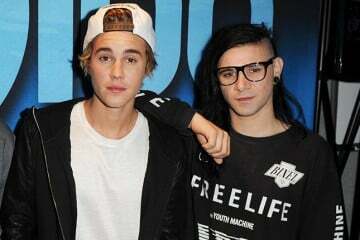 Hang Out With Justin Bieber, Skrillex & Marshmello On NYE For Just $500,000! 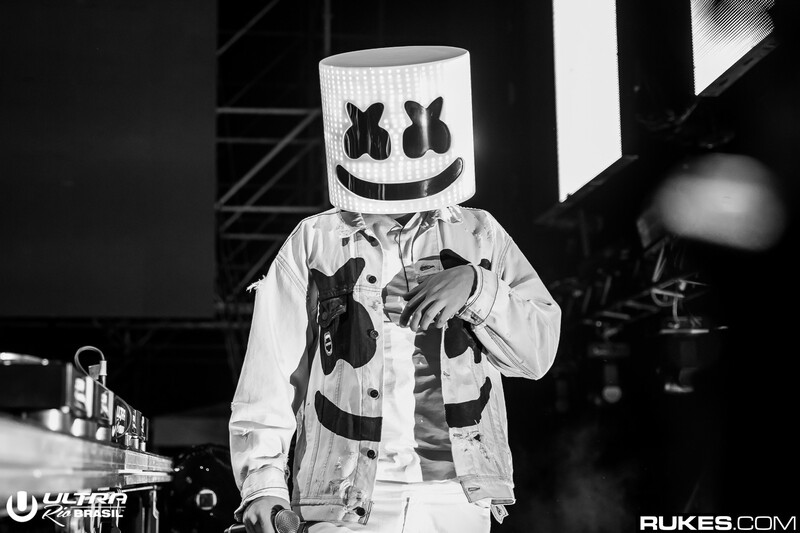 Who Is The Mysterious SUMR CAMP Who Just Officially Remixed Marshmello?